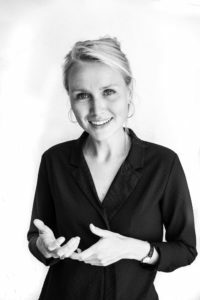 Elise was what we call a TCK (Third Culture Kid), as she was raised in a culture other than her parents’ or the culture of the country named on her passport and later in life, she was able to turn this into her career of choice. Although not a TCK myself, I totally identify with her story and how she feels about the world. 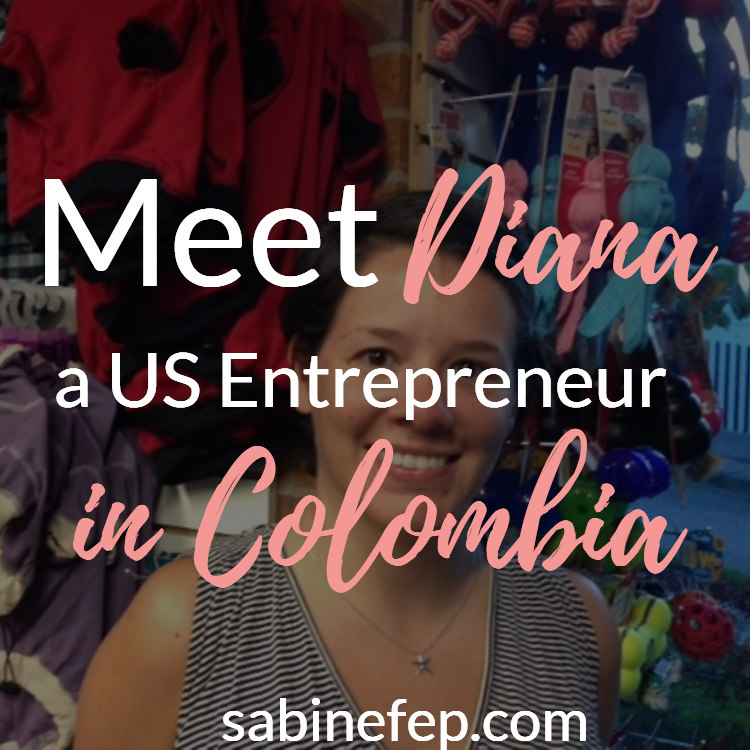 Let’s hear her story and find out how she used her upbringing as TCK to become a Global Entrepreneur. Hi Elise, please tell us a bit more about you. Where you were born and where did you grow up? 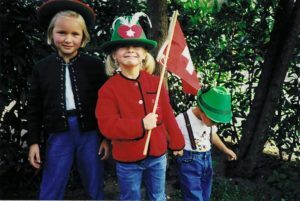 I was born in the Netherlands but spent my youth in different places; 8 years in Switzerland, 4 in the Czech Republic and 3 in Munich. When finishing high school I moved on to several other countries (and continents!) throughout my studies and my first working years. I moved to Amsterdam a few months ago to try out life here, I feel like a total foreigner even though I have a Dutch passport. Tell us a little bit about your lifestyle and what made you start travelling in the first place? I started traveling at a very young age with my parents. Moving around with them meant a more nomadic life became like second nature to me. As a result, I have had 17 different bedrooms in my 26 years of life. Moving this much has made me independent, adaptive and emotionally intelligent. The latter serves me very well in my job as a coach! Tell us 3 things you love about your current location and what do you miss from past destinations. I love that I am independent and free to go anywhere I want to go. The feeling that the world is my oyster is very empowering. The most liberating thing for me when moving around is the ability to reinvent myself, I am free to be whoever I want to be without people having preconceived judgments about who I am. As I am currently in cooler Northern European climates, I definitely miss the beach and the cheap delicious foods of Asia! Tell us about your current business – how did that come about? 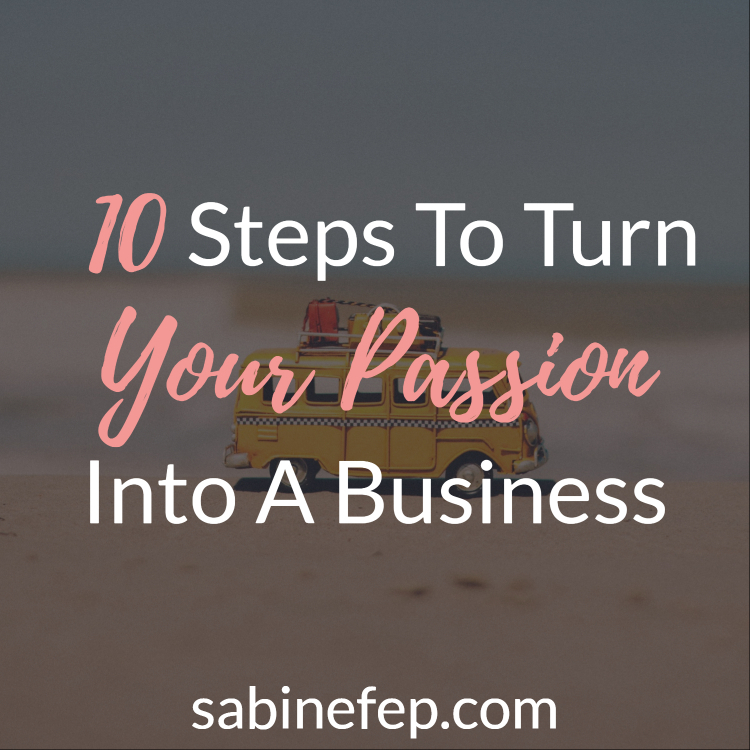 I began my working career in the financial industry, something I did because I thought it was the wise thing to do after having studied Finance. Even though I was able to move around, it was not at my own command and I felt stuck. It was also in an industry where I had no affinity with the end product. However, I did realize that my experience abroad helped me enormously on a professional level. I was ahead of peers simply because I was able to judge and adapt myself to a situation so well. This being said, I realized more and more that it did not serve me on a personal level; I was adapting myself to the point where I was losing touch with who I actually was. This is when I made a change. 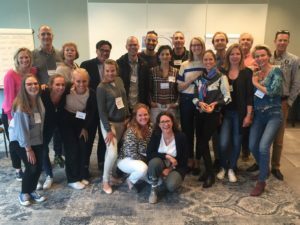 I quit my job and left for Bali for several months, where I found myself surrounded by like-minded internationals who were also confronted with the same emotional challenges I was. 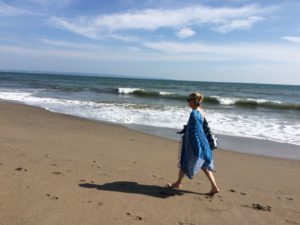 This is when I realized that in our increasingly international world, more support was needed for people moving around constantly to ensure they would remain their most authentic, powerful selves. I immediately put my plan into action and enrolled for a coaching certification. Currently, I am working as a coach for internationals in order to help others overcome any challenges they may experience while conquering the world. Was it easy to settle down in Amsterdam to start your own business and work remotely? Relatively easy, as I speak the language. Culturally, however, it has been very difficult to integrate. I feel like a foreigner even though I was born in this country and have to put in a lot of effort to try and pick up friends. Working remotely here has been very easy, and I am pleased that I have the flexibility as an online coach to go wherever my heart takes me. What advice would you give to anyone willing to become a location independent professional or digital nomad? If you have the desire to be free and go wherever the wind blows you, follow it. Anything is possible if you put in the effort to make it happen. In the end, the one person you will live with for the rest of your life is YOU, so chase the life that fulfills you and never give up on your dreams. Thank you very much Elise! 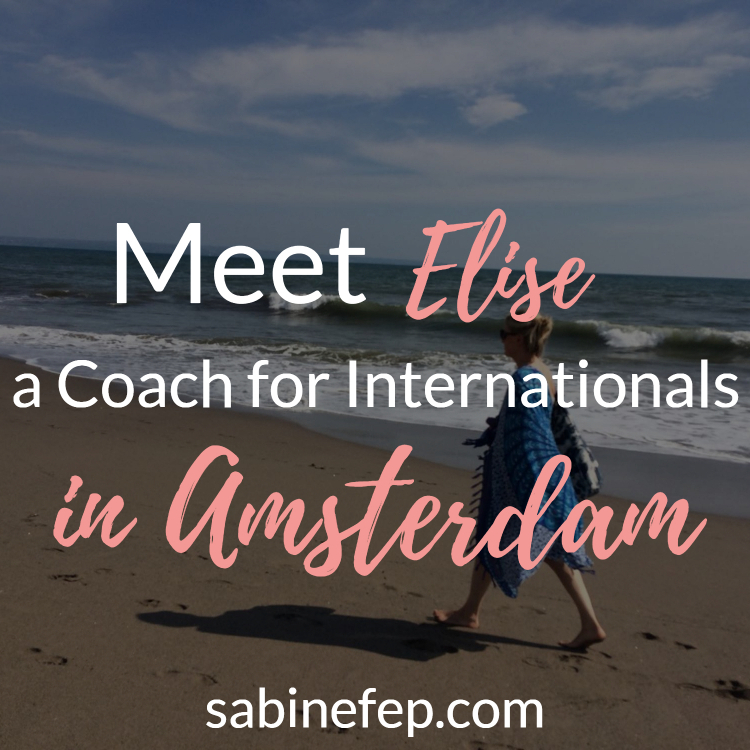 If you want to get in touch with Elise, reach out to her on her website or on her Facebook page – Coach for Internationals. Want to read more Global Entrepreneur Success Stories? Make sure to check out more Global Entrepreneurs Interviews here. 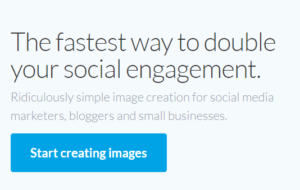 Overwhelmed by the number of tools available? 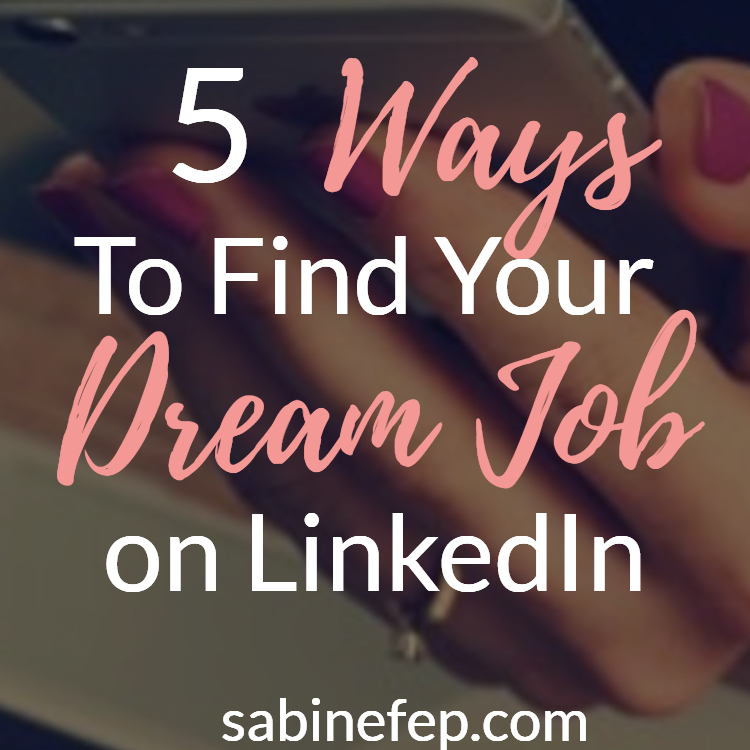 Do you wish there could be a shortcut to find out which one you REALLY need? 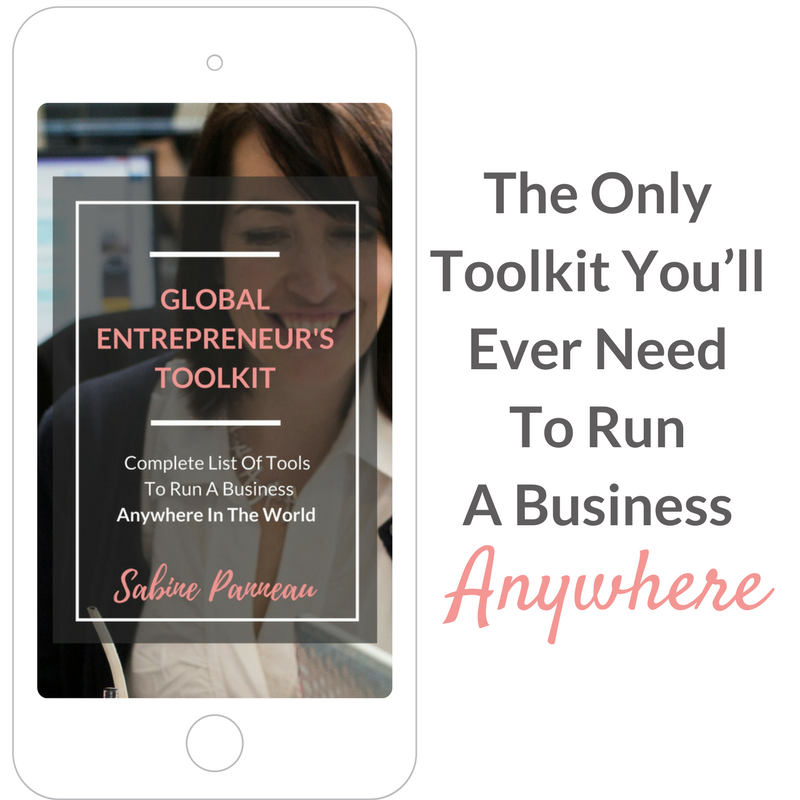 Get my Free Global Entrepreneur’s Toolkit, where I listed the 30+ Tools that I use daily to run my online business anywhere in the world. Complete the form below to get the “Global Entrepreneur’s Toolkit” sent straight to your inbox.